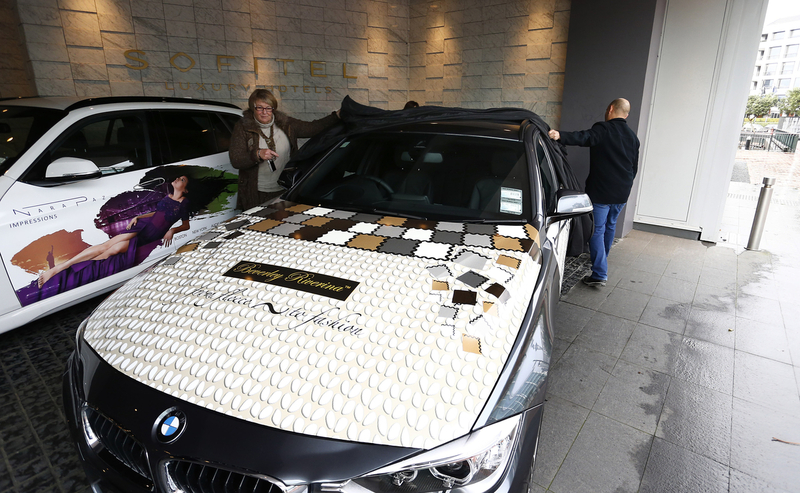 Taking to the streets of Auckland, the New Zealand Fashion Week, New Generation designers, in collaboration with BMW have had the chance to proudly wrap a new BMW with a personal illustration from their collection. 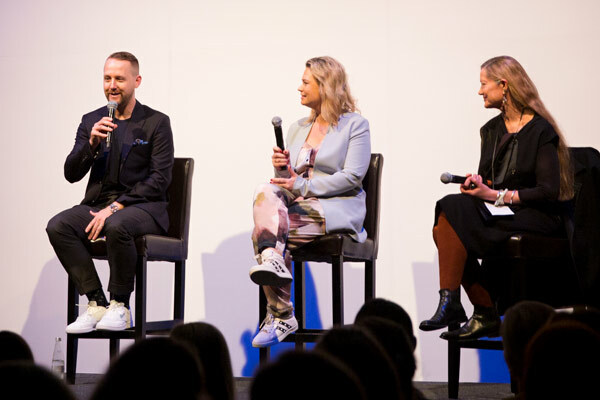 Giving designers not only a presence on the catwalk but also on the streets of Auckland, the New Generation programme has been a key part of the event since 2001, helping numerous designers take their business to the next level. 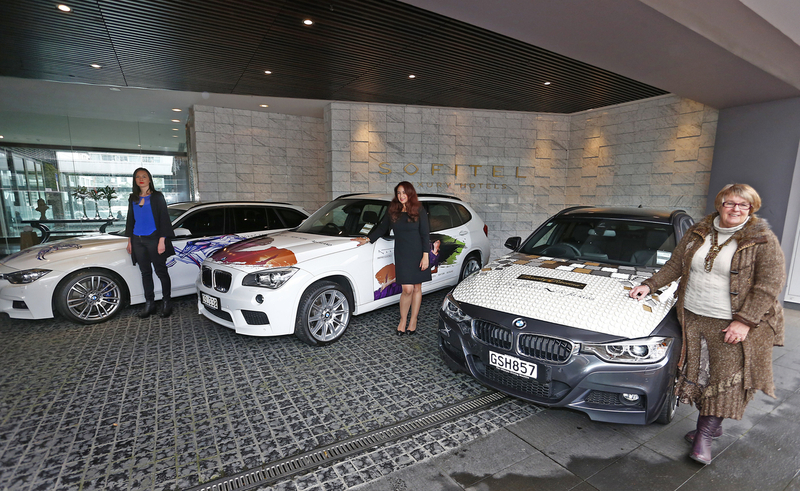 This year three vehicles were ‘wrapped’ and will become the official NZFW Fleet with each one being seen around Auckland throughout the build up and during New Zealand fashion Week 2013. 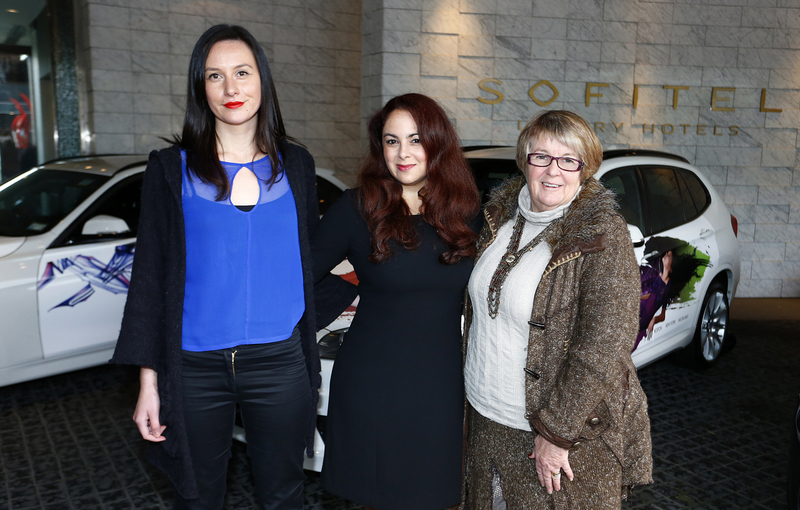 This year, BMW will also add a BMW People’s Choice award to the programme, giving everyone in attendance, the chance to vote for their favourite New Generation Designer. The winner, who will be announced at the conclusion of the New Generation show on September 5, will take home $5000 from BMW to help towards further business and career development. This year’s three designers take us from rural North Canterbury to the sunny Bay of Plenty, with each one displaying a unique design perspective on their respective BMWs. The label Crooked Seven by Alexis Komene is a new, emerging designer label. Fusing loose fitting cuts with a tailored edge is the signature style of this label which has gone from strength to strength and can now be purchased across New Zealand and Australia. 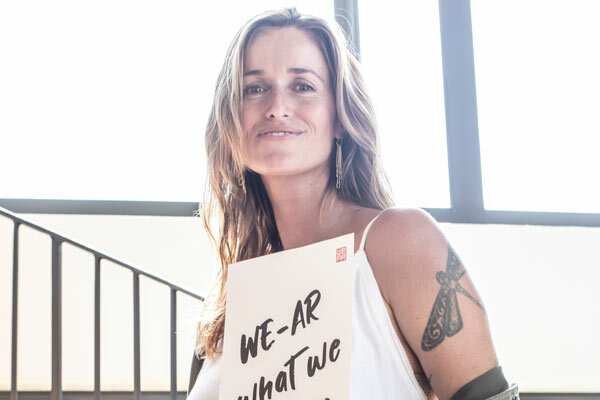 Nara Paz is a designer who is not driven by trends. Her self-titled label has been created using her own themes which incorporate artistic vision and wearability. Using unusual textiles and luxurious fabrics, Nara Paz aims for a high-end, high value label. Extreme attention to detail and quality finish give her designs an exotic flair and distinctive difference. 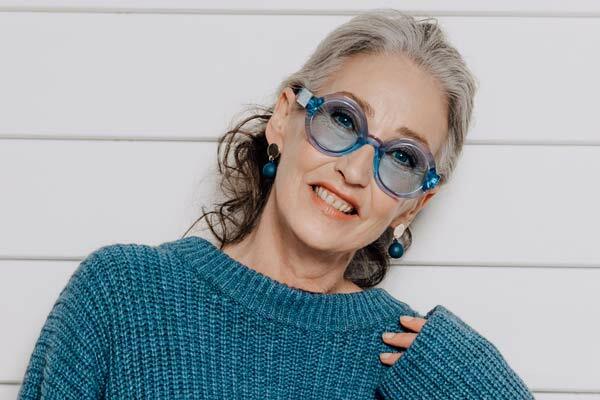 Designer Beverly Forrester has knitted all her life and this fourth generation New Zealand farmer is also a breeder and trained occupational therapist. This culmination of skills led to the creation of the BEVERLEY RIVERINA knitwear label. 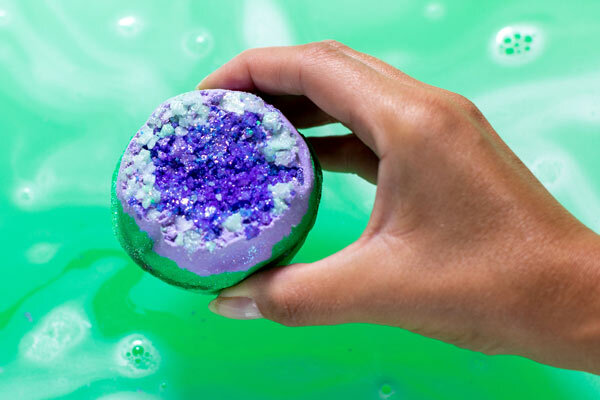 It has been shown at numerous fashion events throughout the country and is also known for its royal connection, pieces which have been created for royals including HRH Princess Ann when she attended the Commonwealth Agriculture Conference in 2008. The BEVERLEY RIVERINA story is one of a farmer from a small rural area of North Canterbury taking wool, produced by Corriedale and Romney sheep bred on her own hill country property, to garments presented on the fashion catwalks of New Zealand and the world.